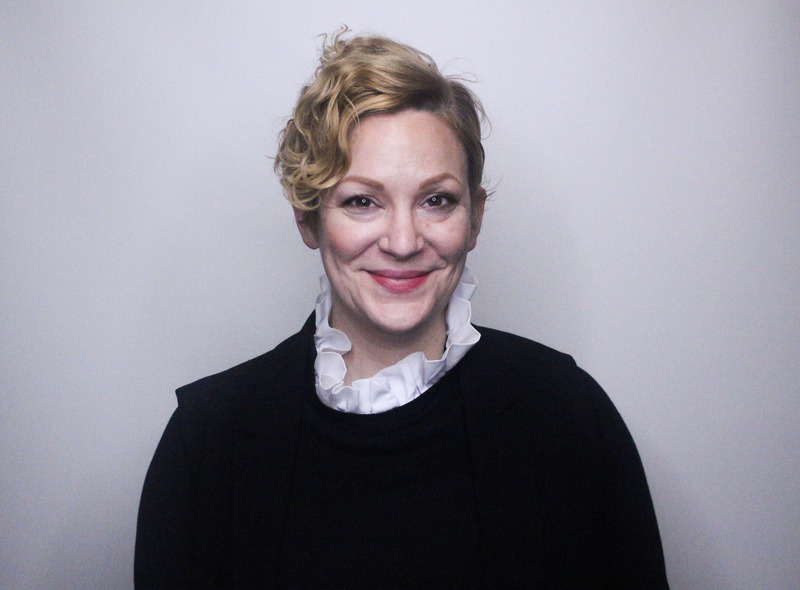 Beth has worked in development and communications capacities for over 20 years, and joined Intonation’s administrative team as Development and Communications Director to manage fundraising, donor relations, marketing and communications efforts. She has a M.A. in Organizational and Multicultural Communication from DePaul University and a B.A. in history from the University of Oregon. Beth has no musical ability but turns to Alice Coltrane, Slayer, and Sly Stone in times of motivational hardship.